Grew up with TSV Breitenguessbach (germany) juniors. Made his debut with TSV Breitenguessbach during the 2012-13 season. Signed for the 2013-14 season by Brose Baskets Bamberg, also played for Baunach. Signed for the 2015-16 season by Baunach Young Pikes, ProA. Signed for the 2016-17 season by MHP Riesen Ludwigsburg. 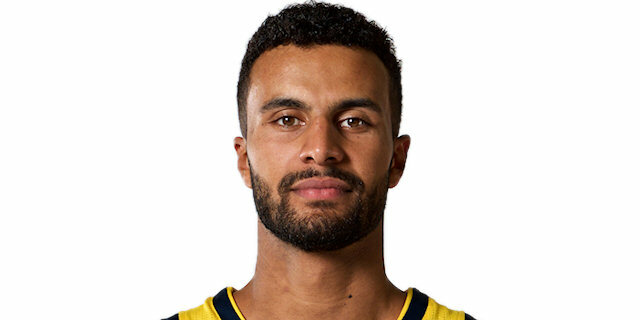 Signed for the 2018-19 season by Alba Berlin Basketball Team.